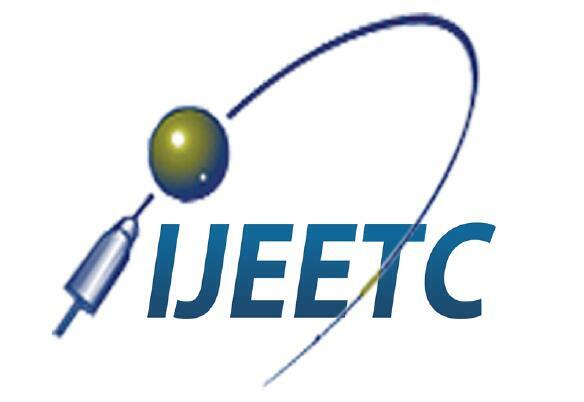 ICAEE is co-organized by IJEEE and IJEETC. The conference also serves to bring authors and editors of IJEEE and IJEETC together to communicate face to face and discuss chances for possible cooperation and hot topics in interdisciplinary area. Welcome scholars and researchers working in the field of electronics engineering from all over the world to attend the conference and share your experiences and lessons with other enthusiasts, and develop opportunities for cooperation. The authors can choose one of the journals for publishing of your papers, Please conform to the correct format when preparing your papers. Selected papers will be published in the International Journal of Electrical and Electronic Engineering & Telecommunications, which will be indexed by Scopus, Google Scholar, Crossref, Citefactor, etc. Selected papers will be published in International Journal of Electronics and Electrical Engineering, which will be indexed by Google Scholar, Crossref, etc.